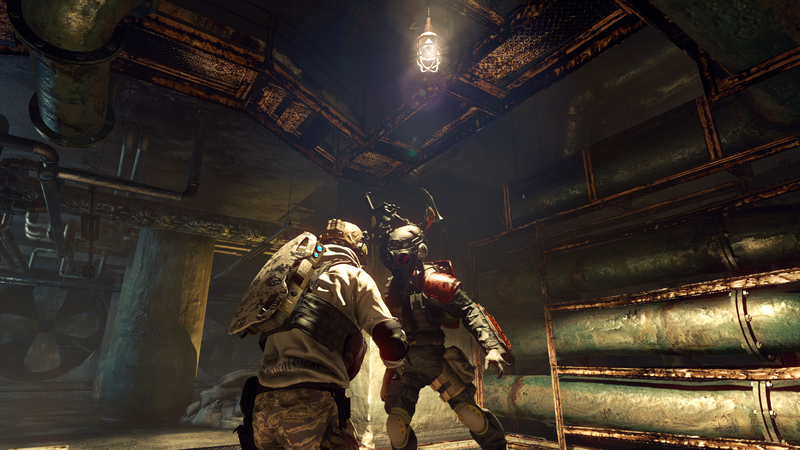 Survival horror series going full third-person shooter in next entry. 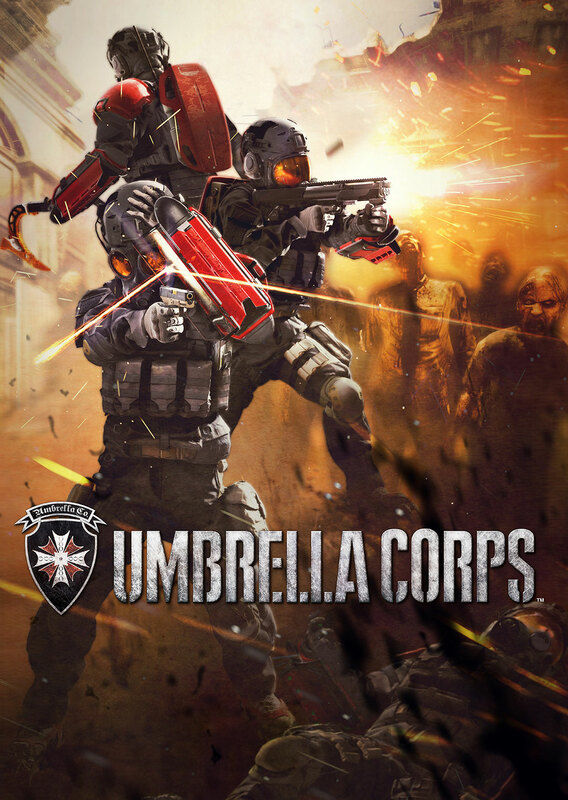 Capcom has announced a new spin-off game in the Resident Evil series, a third-person multiplayer shooter titled, Umbrella Corps. 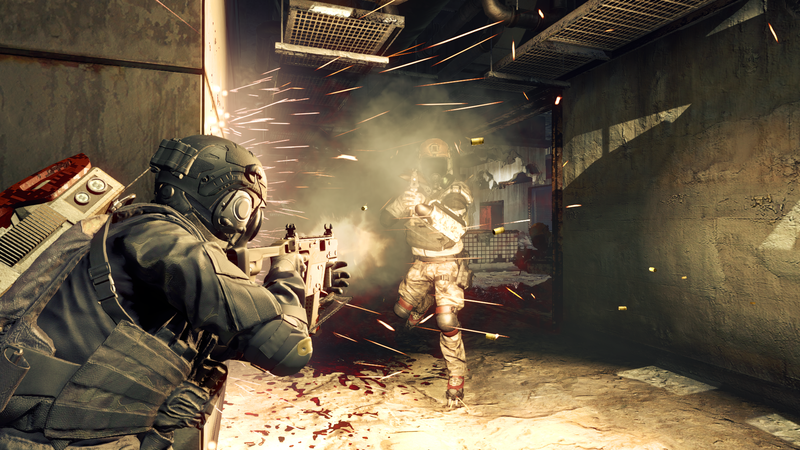 The digital title coming to PlayStation 4 and PC in early 2016 will feature close quarters, 3v3 team combat in stages based on notable environments from the franchise's history. 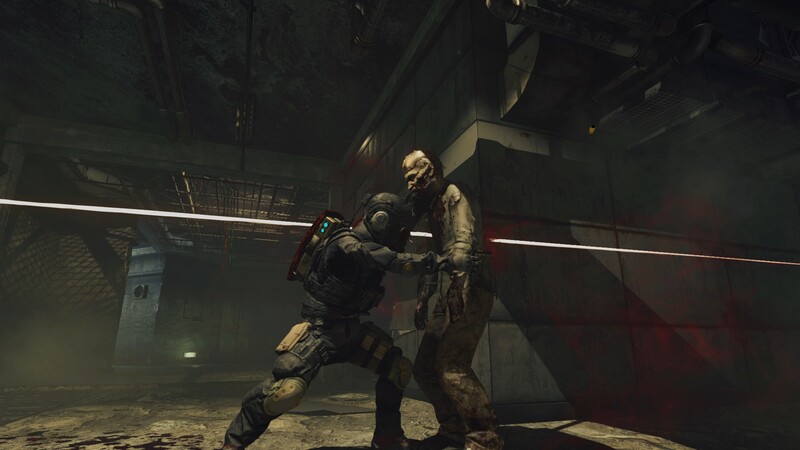 In addition to fighting members of the opposing team, players will also have to deal with a population of zombies and other Resident Evil enemies. 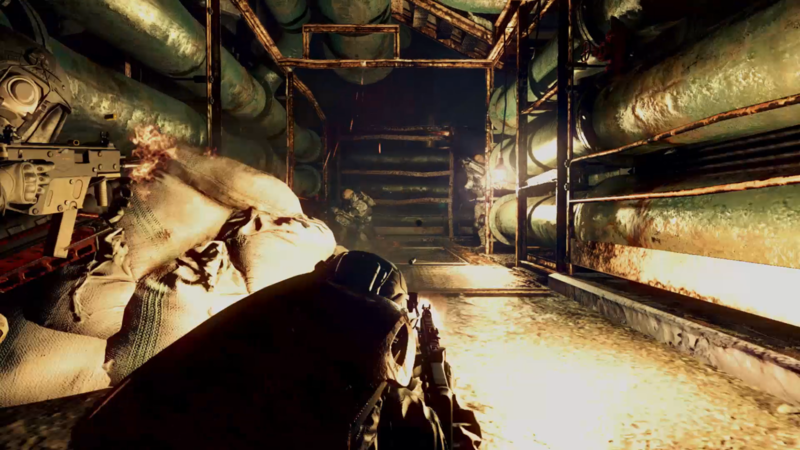 In terms of the game's placement in the Resident Evil universe, the setting material seems fairly simple. 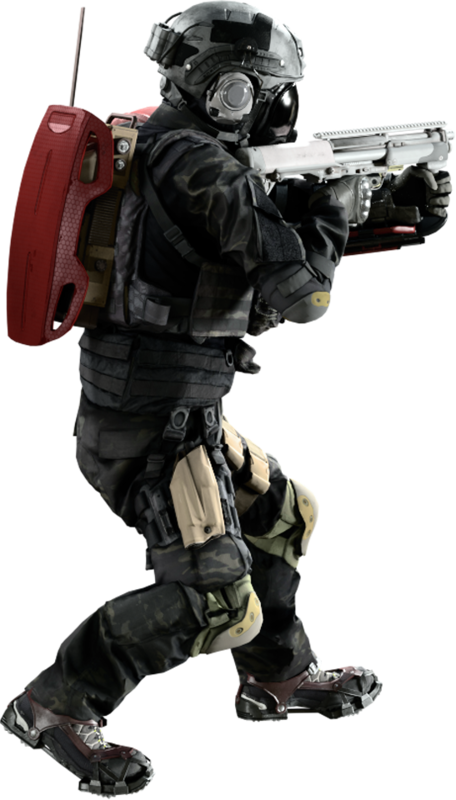 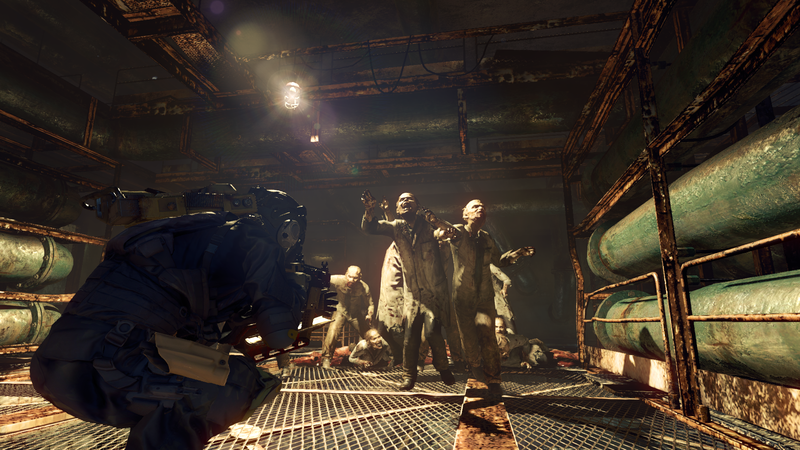 Players are mercenary squads hired by corporations to undergo experimental battles in restricted areas affected by the various virus outbreaks resulting from Umbrella Corp research. 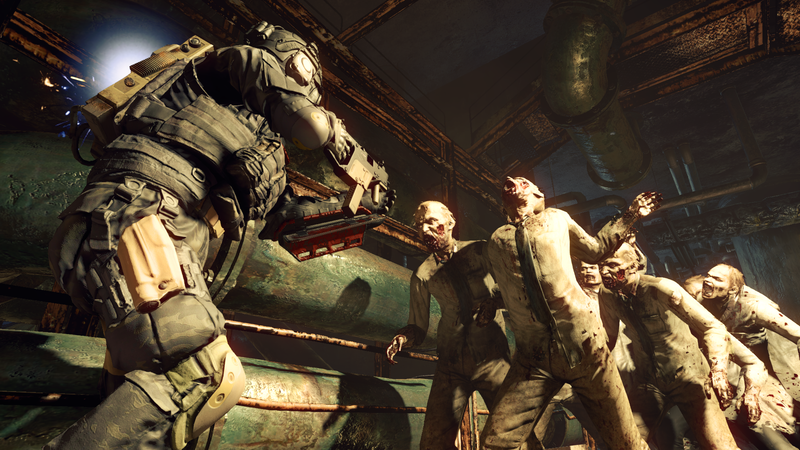 I don't entirely understand why the experiments consist of two mercenary teams fighting each other instead of mercenary teams fighting the biological weapons, but if I had a nickel for every thing about Resident Evil I didn't understand the reasoning for, I'd be on an island that I bought with my obscene wealth right now. 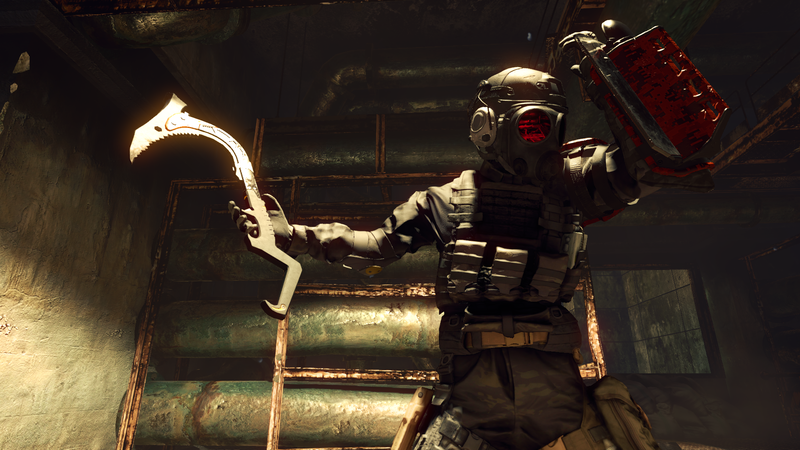 A trailer has been released to accompany the announcement, which shows some of the equipment available to players. 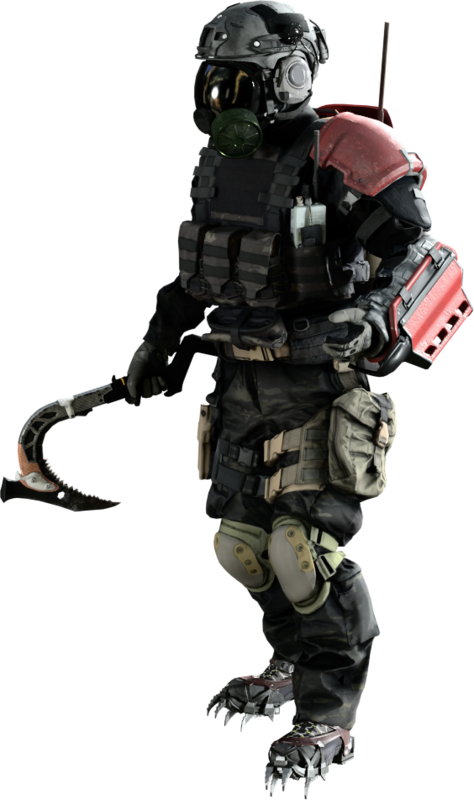 These include a melee axe (the "Brainer"), boot-mounted spikes for stomping, and an arm-mounted guard that allows the use of a zombie as a shield. 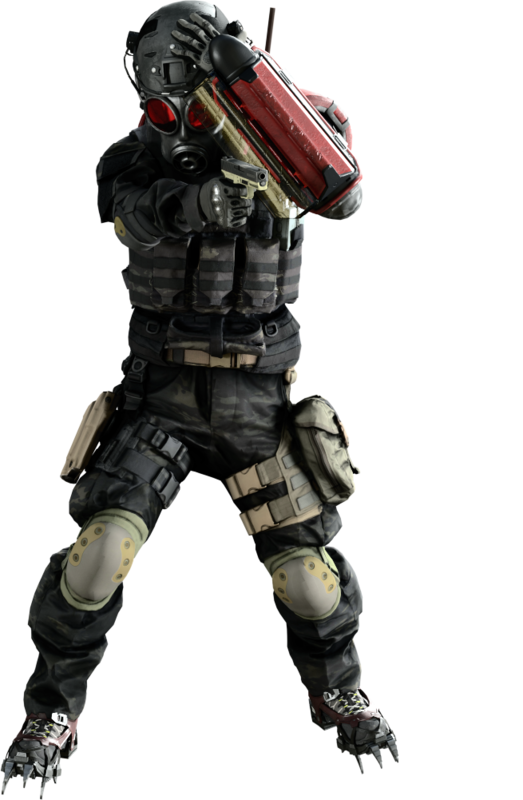 The game will also feature an analog cover system. 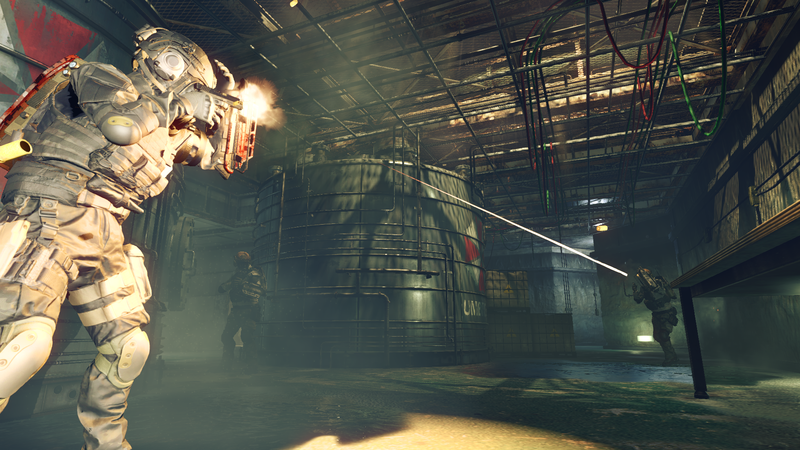 One game mode has been revealed, One Life Match, which is exactly what it sounds like. 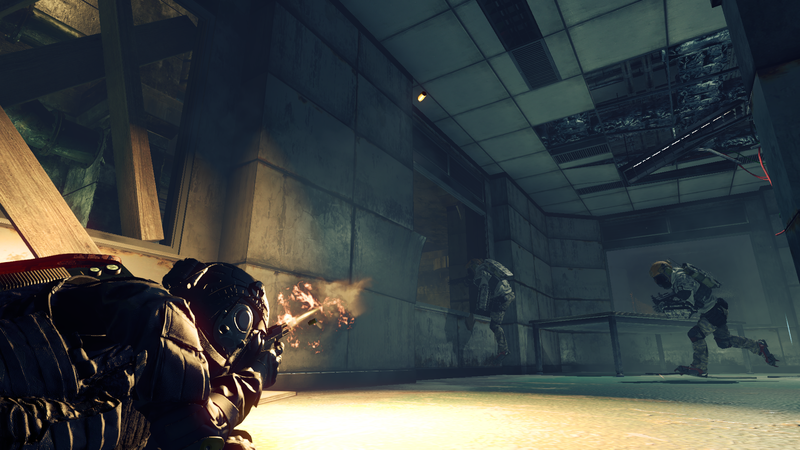 In the mode, players do not respawn after death with the objective being elimination of the opposing team. 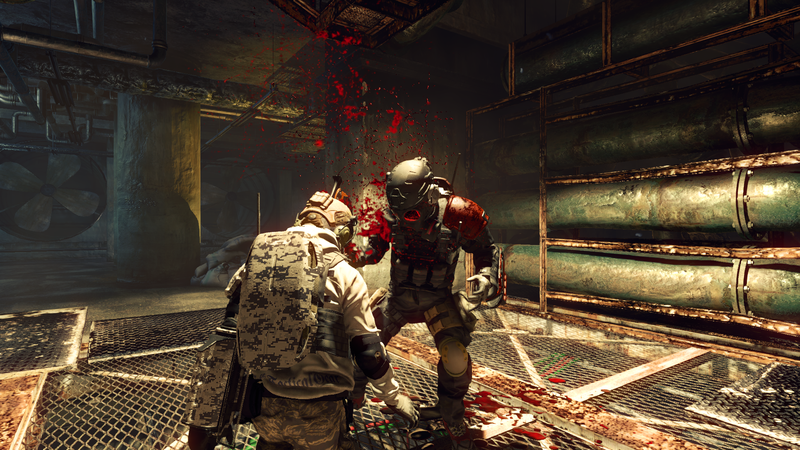 A playable demo of the mode will be available at Tokyo Game Show this week. 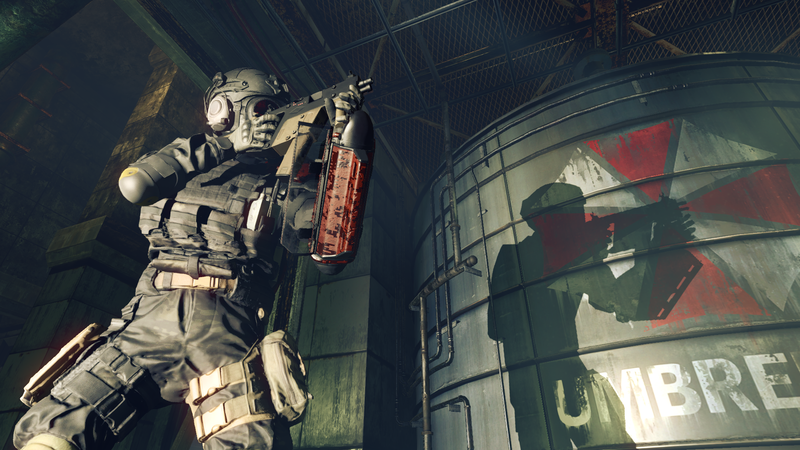 Resident Evil: Umbrella Corps will priced at $29.99 when it releases next year.